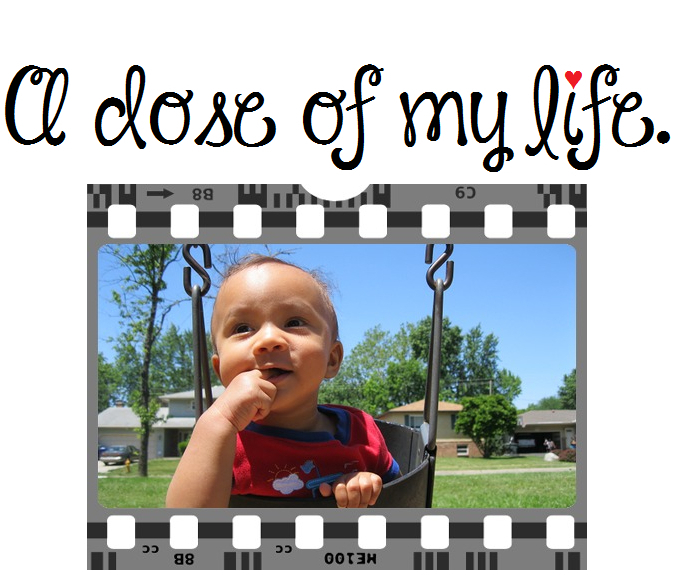 Love | A dose of my life. Love doesn’t mean agreement. Today’s Affirmation: I will continuously show love to others; even when we disagree. I love you this much (infinity symbol). Today’s Affirmation: I am loved wholly, truly and infinitely. P.E.A.C.E. Promoting Ethnic And Cultural Equality Today’s Affirmation: I will love and not hate; help and not hurt.